If a workplace hazard assessment reveals that employees face potential injury to hands and arms that cannot be eliminated through engineering and work practice controls, employers must ensure that employees wear appropriate protection. 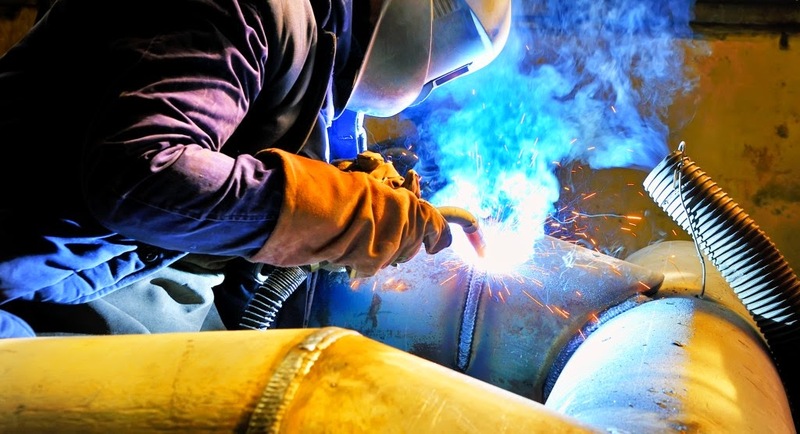 Potential hazards include skin absorption of harmful substances, chemical or thermal burns, electrical dangers, bruises, abrasions, cuts, punctures, fractures and amputations. Protective equipment includes gloves, finger guards and arm coverings or elbow-length gloves. There are many types of gloves available today to protect against a wide variety of hazards. The nature of the hazard and the operation involved will affect the selection of gloves. The variety of potential occupational hand injuries makes selecting the right pair of gloves challenging. It is essential that employees use gloves specifically designed for the hazards and tasks found in their workplace because gloves designed for one function may not protect against a different function even though they may appear to be an appropriate protective device.